Venice Hauling provides on site delivery of quality construction and landscape materials to Contractors, Developers, Businesses, and Home owners alike. 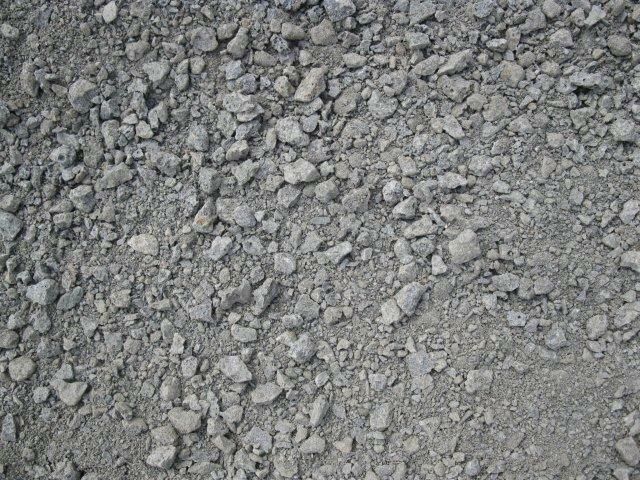 We offer a complete construction materials product range from washed sand to road base, from crushed rock to rip rap. 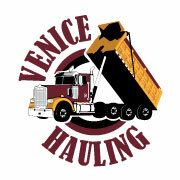 If you need construction or landscape materials delivered quickly, affordably, and reliably, contact Venice Hauling now. You won’t be disappointed. Or Send Us an Email. We will responds as soon as possible. Hauling services per hour also available! 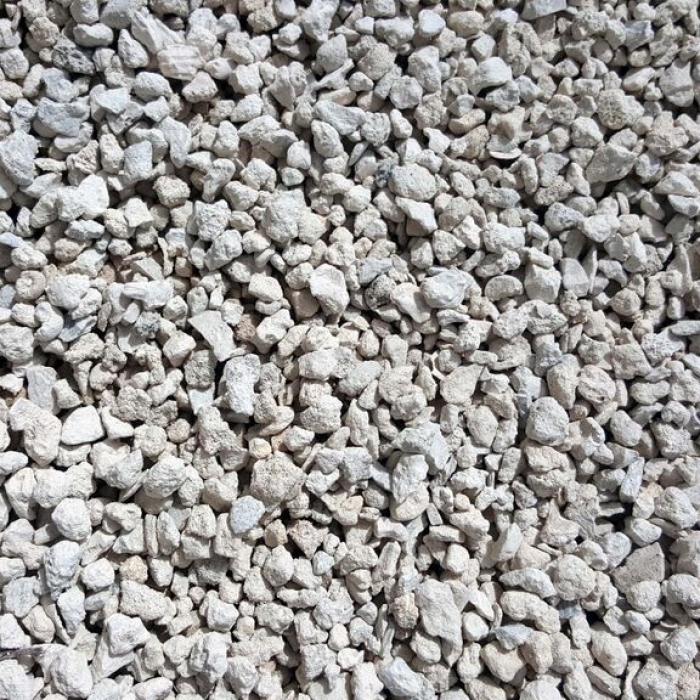 Crushed stone is the “go to” stone for a variety of projects such as drainage applications like French drains, septic drain fields, road-side edge drains and retaining wall drains. 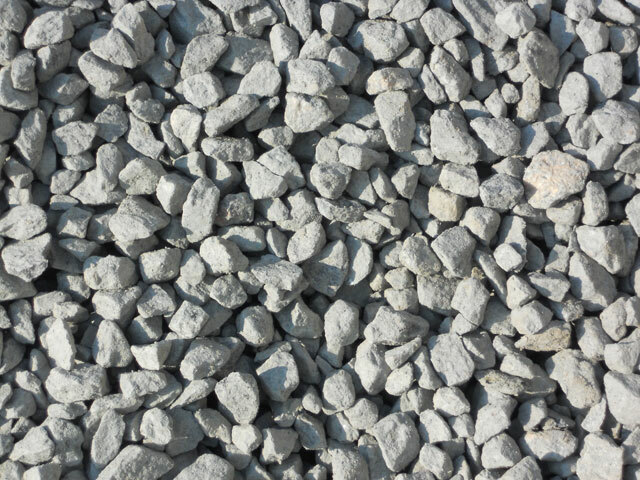 Crushed stone is also used as base material under foundations, roads and railroads. Both Residential and Commercial properties will find many ways to use this product. 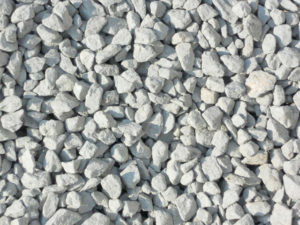 Crushed stone is generally used in construction as an aggregate either with or without a binder. Road base and Railroad Ballast #3 are the major uses of aggregate without a binder. 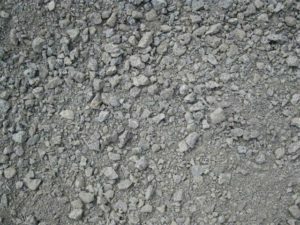 Aggregate for ready-mix cement and asphalt in highway and road construction, as well as for repair in residential and nonresidential construction are the major uses for aggregates with a binder. 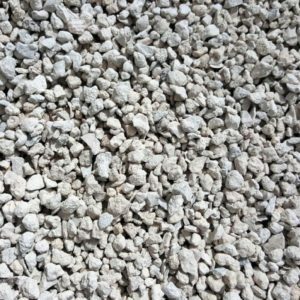 Crushed stone can also be used to make ready-mix concrete, railroad ballast, filter stone, riprap, agricultural limestone and lime. Fill dirt is most commonly used to fill in a hole or uneven area of your property or construction site. Fill dirt can also be used to build up a particular area. It’s better to use fill dirt instead of other types of decomposing material that will sink in after time. Most sand is used in either concrete or hot mix asphalt (HMA), though it can be used in other areas of large construction projects as well as for homeowners. 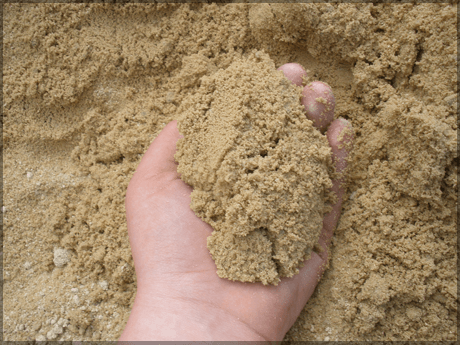 Sand can be, depending on the quarry site, trap rock, granite gneiss and limestone. The final product is produced by washing the sand through a series of screens in the sand plant. Other uses include pipe sand, utility sand, asphalt sand and as base material for concrete paver patios and walkways. 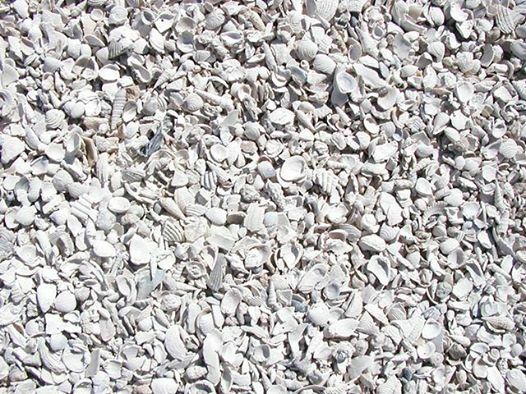 Our Washed Shell is great for decorative landscaping and plant beds. It can also be used for driveways, walkways, edging and garden projects. Anywhere you use mulch, you can use shell. 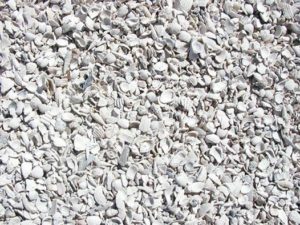 Crushed shell provides plants with calcium and minerals as the shells decay which make it a great way to help your plants stay healthy. In addition, shells compact and become more stable over time. We specialize in tri-axle Dump Trucks hauling materials to, from or around jobsites. Our trucks are available for hire at hourly, per load or per ton rates. Venice Hauling takes the job of hiring drivers for very seriously. We have the safest drivers in the industry and some of the most experienced. We are licensed, insured and fully capable to get your job done as quickly and efficiently as possible.